Last Thursday I met Shiva Nadjm. 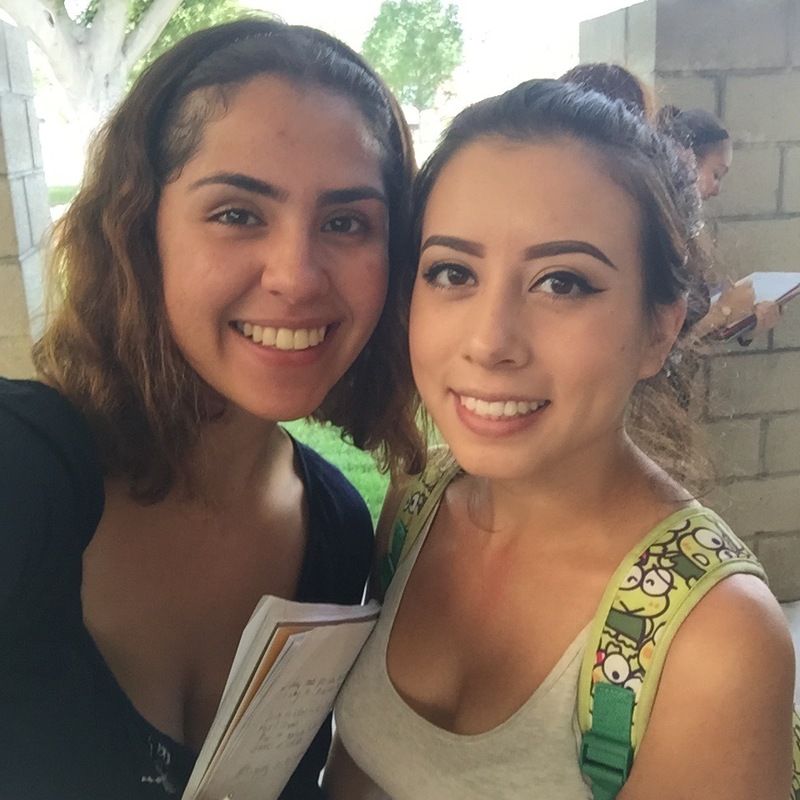 Her major is Fashion Merchandising and it is her second year at CSULB. She has always liked fashion and wants to be a buyer for well known fashion designers. Her hobbies are hiking, going to the beach and she likes to try new places to eat. She also enjoys exploring and adventuring Long Beach. The question of the week asked if any of the previous artworks reminded us of another artist or personal experiences. Shiva said that Jane Weibel’s ceramic pieces made her think about her childhood. She said Weibel’s artwork made her think about a playground. She also said that another artist had paintings about nature, and it related to her hiking adventures. It reminded her that feeling of peace when she is around nature.